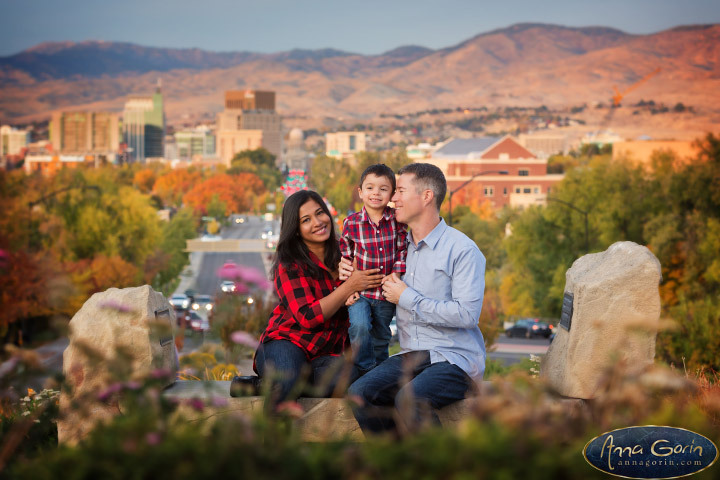 This fun family was a blast to work with on a beautiful October evening atop Depot Hill. 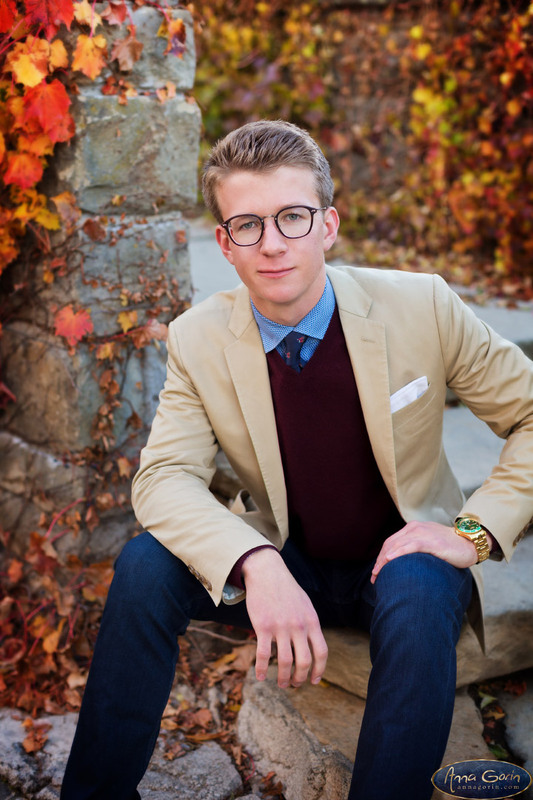 Favorites from their session below! Soft autumn light and a beautiful carpet of fallen leaves by the river? 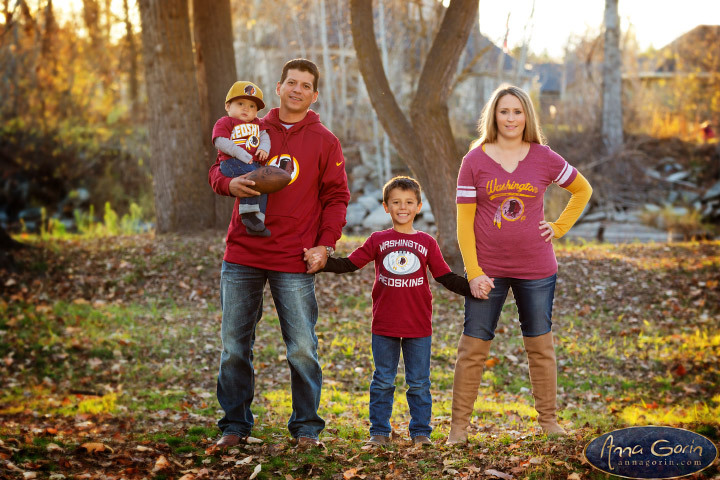 Not a bad combination for a family portrait session! 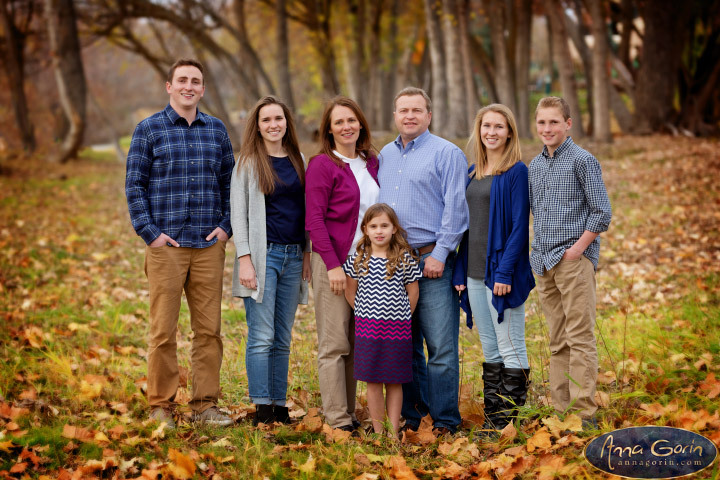 Check out highlights from these guys’ photoshoot below, and see how their family has grown from their previous session here! 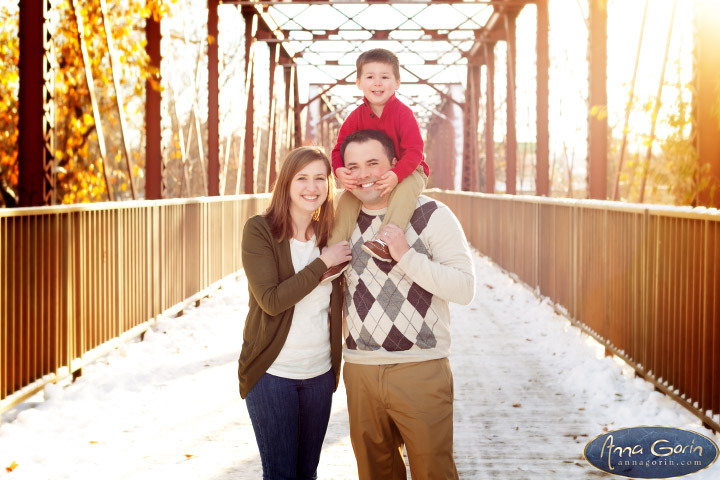 These guys braved a brutally cold December afternoon on the Boise Greenbelt for some beautifully snowy family portraits! Fortunately we were able to retreat to the gorgeous (and warm!) interior of the Boise Depot once everyone’s fingers and toes needed a break. Favorites below! Late autumn still provided a gorgeous carpet of fallen leaves for this great family’s session by the Boise River in Eagle last November – favorites below as always!